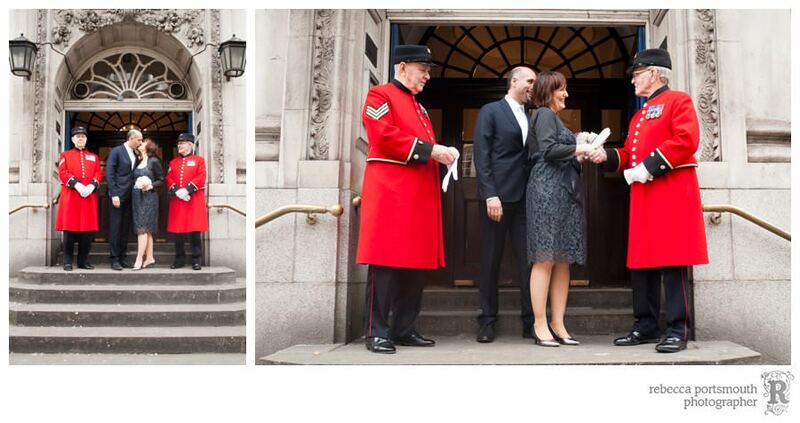 Not everyone chooses to get married at 9am on a Monday. 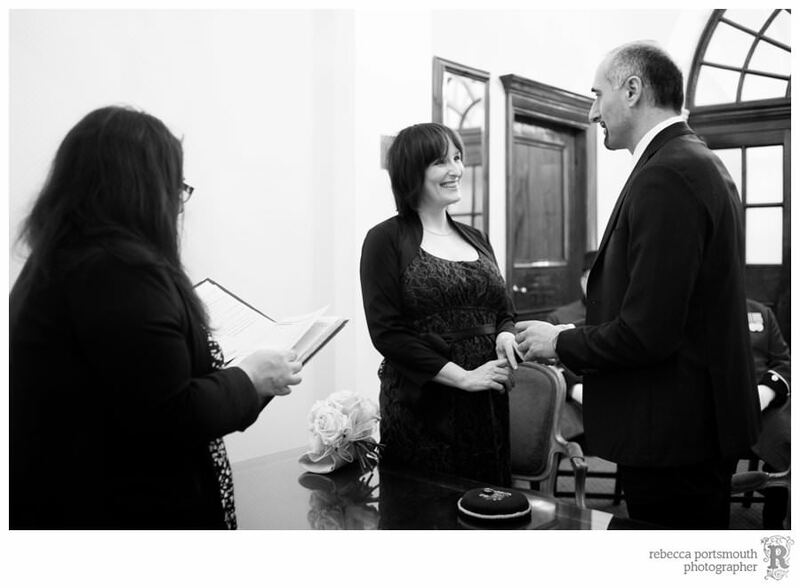 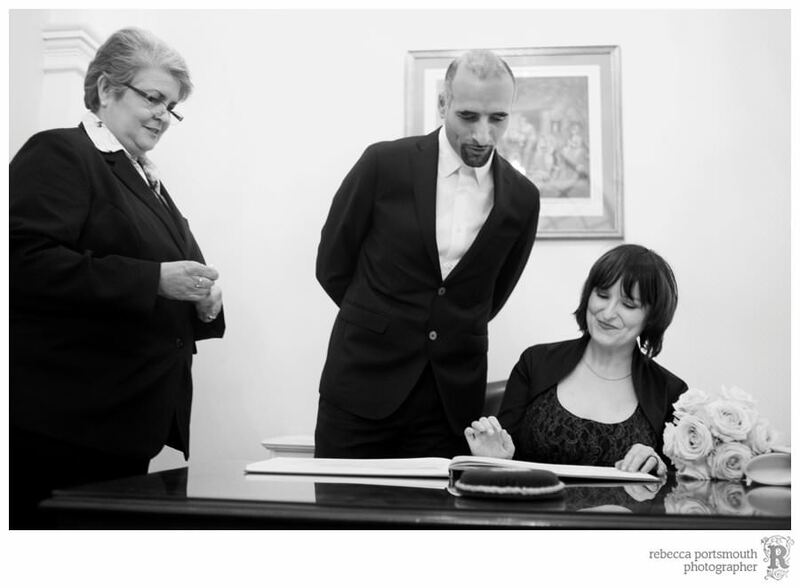 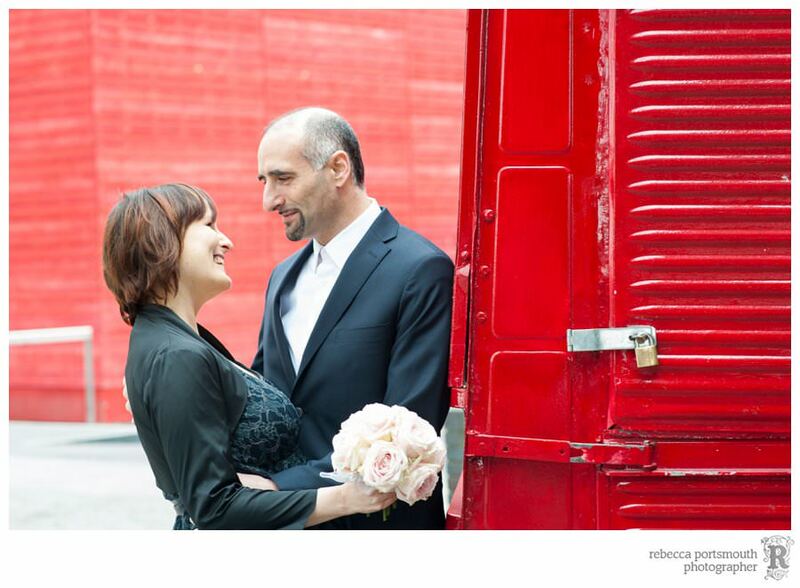 But then when Monika and Giovanni planned their wedding at Chelsea Register Office, virtually nothing was conventional. 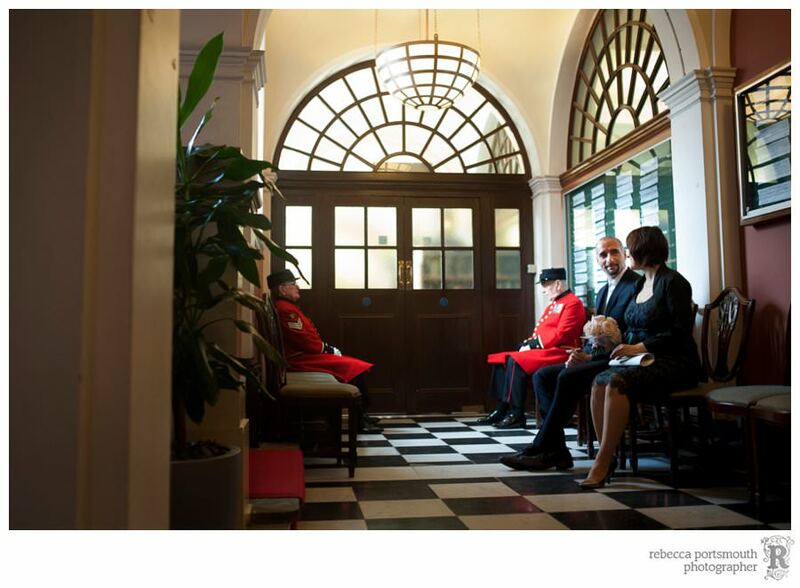 They travelled from their home in Germany to London, one of their favourite places, had two Chelsea Pensioners as their witnesses and a wedding shoot on the South Bank. 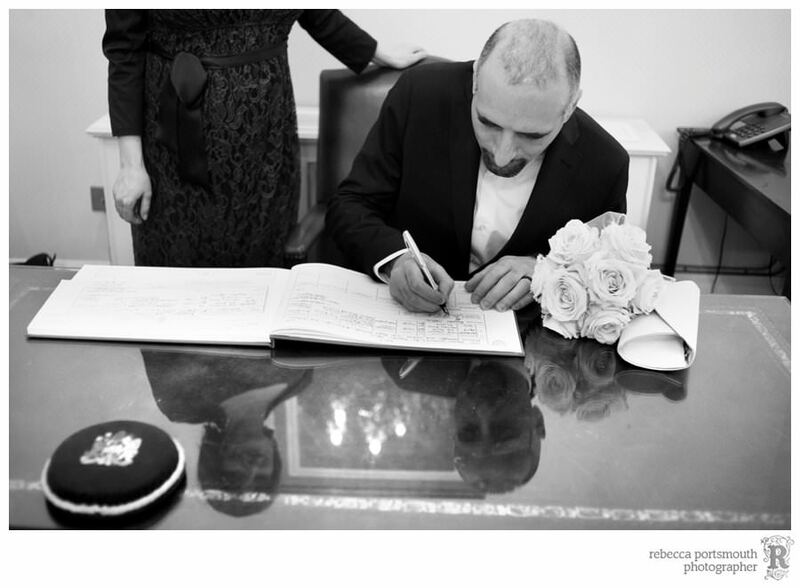 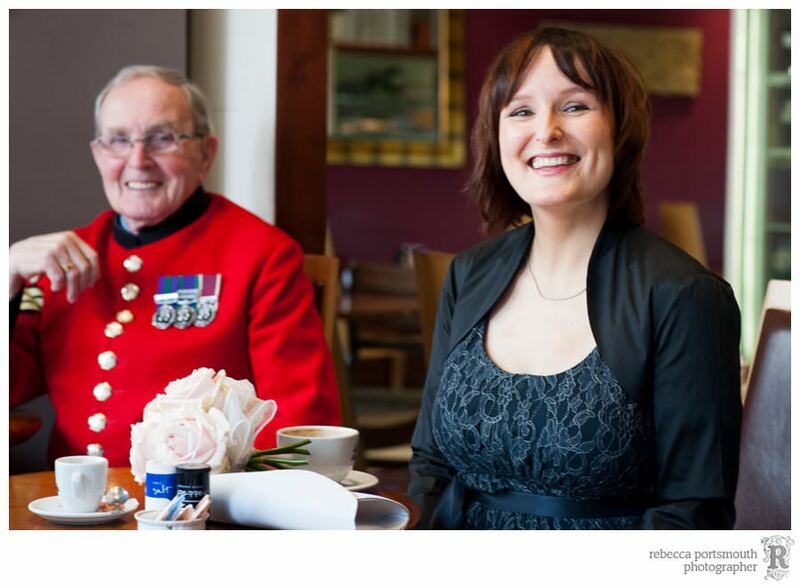 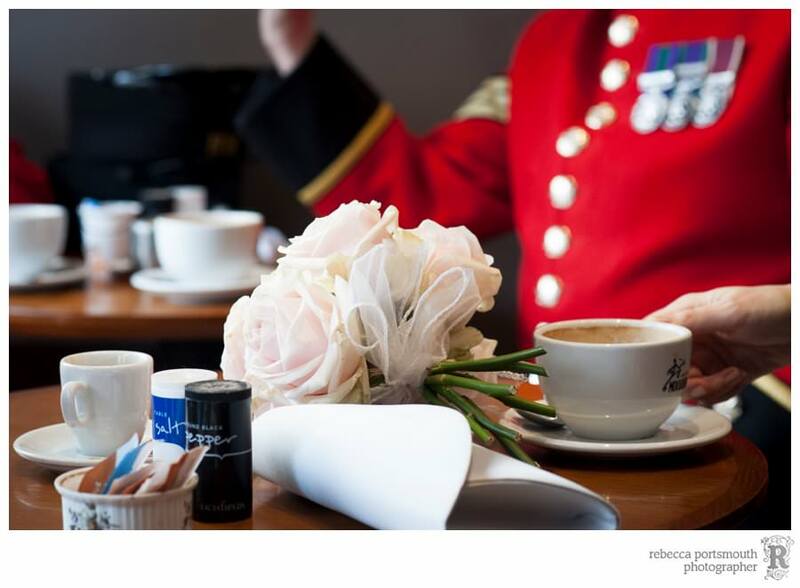 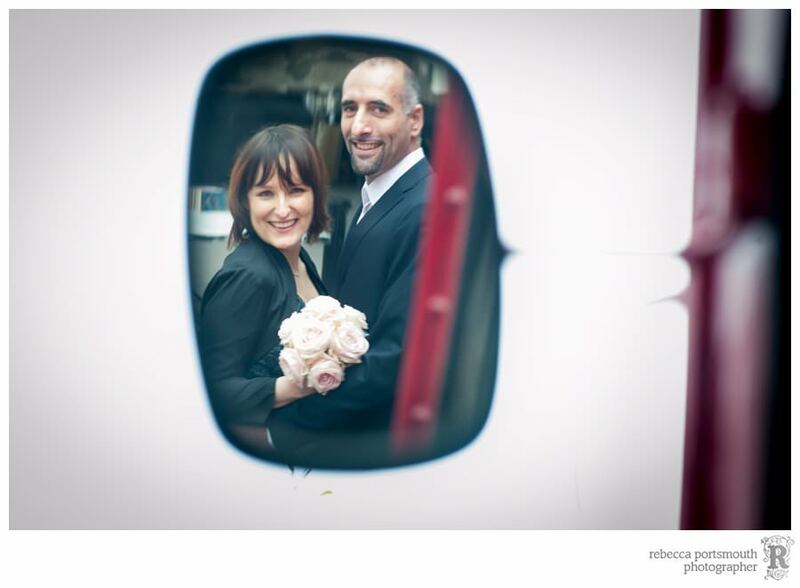 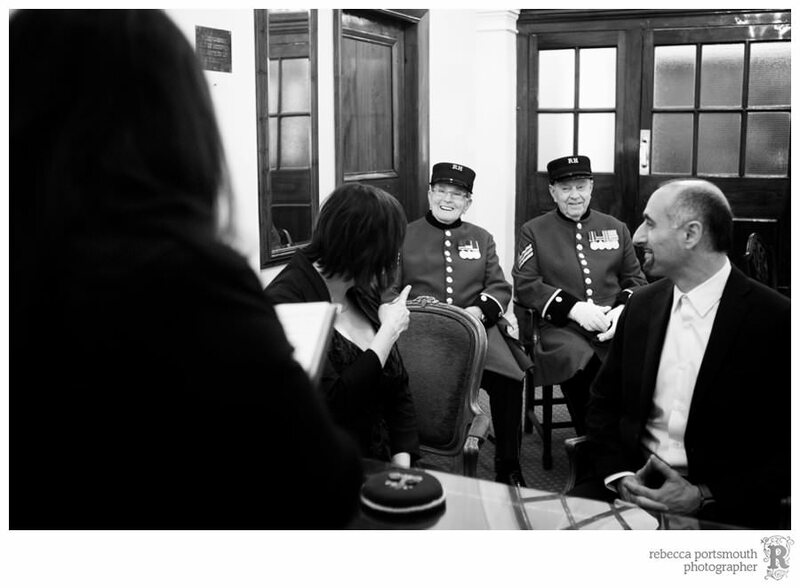 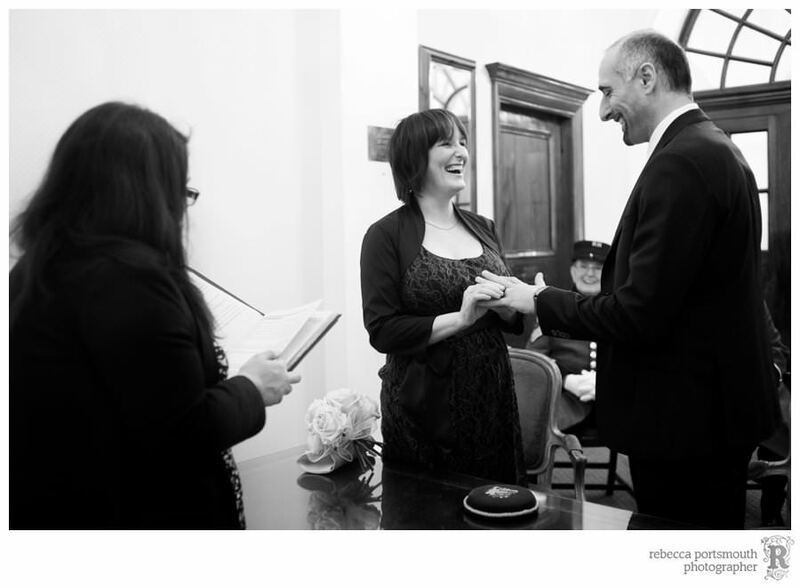 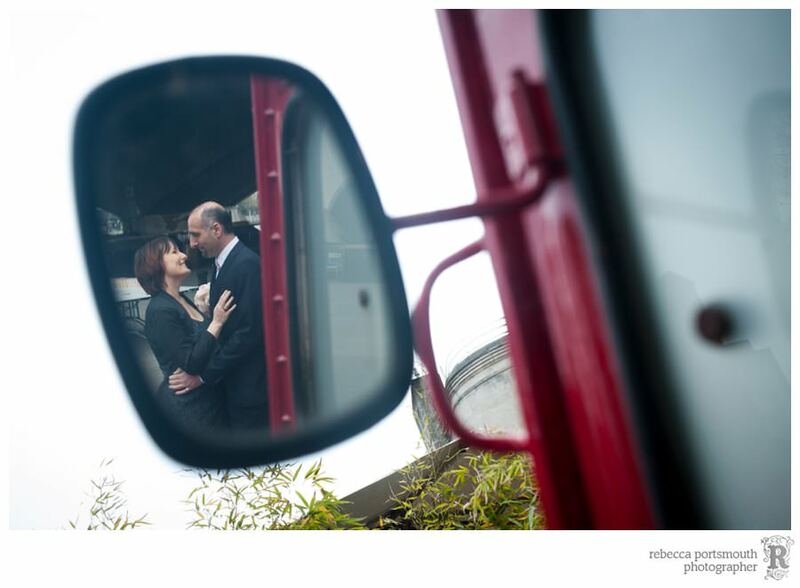 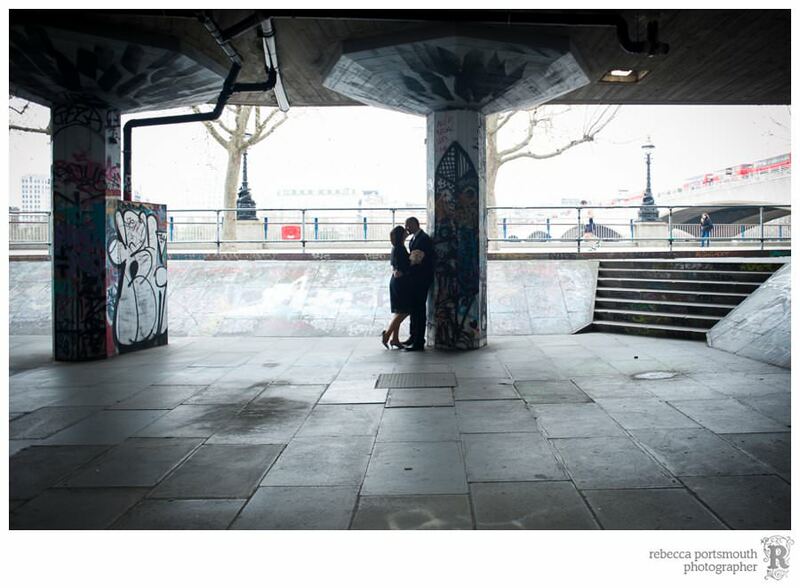 We started at a coffee shop near Chelsea Register Office before their Harrington Room wedding. 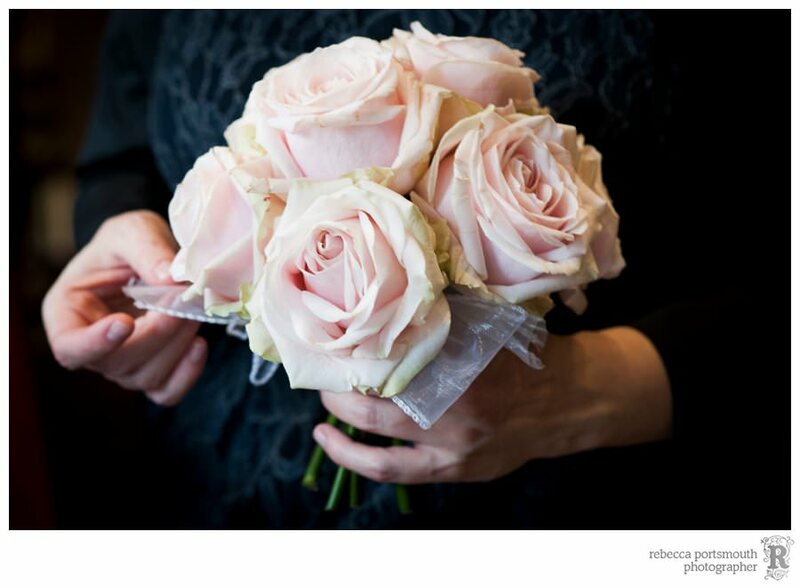 Monika had a classic pale pink wedding bouquet. 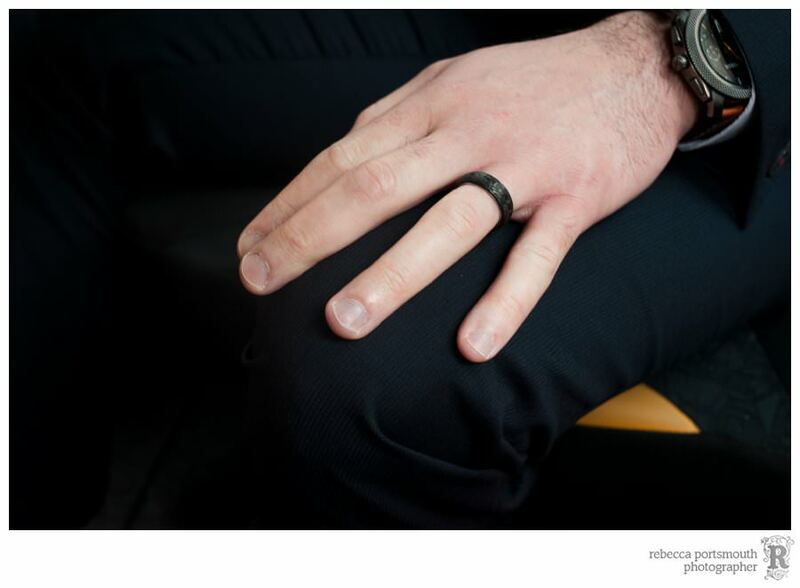 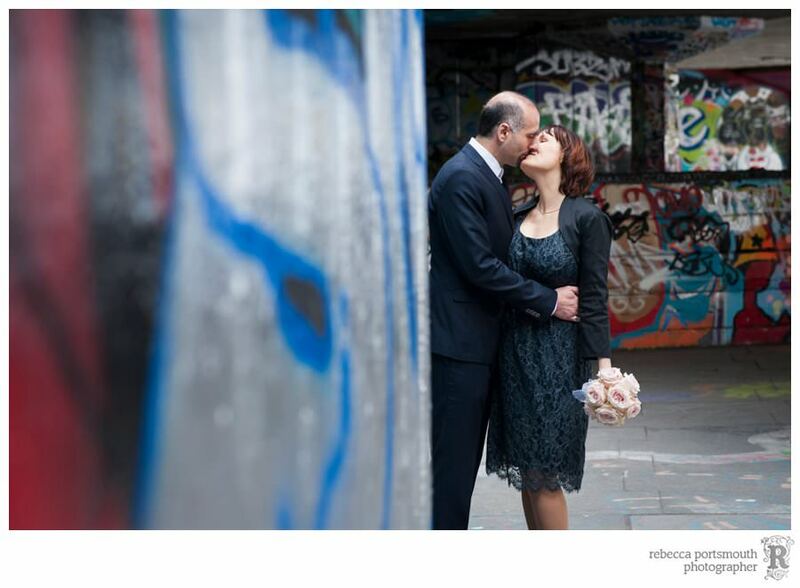 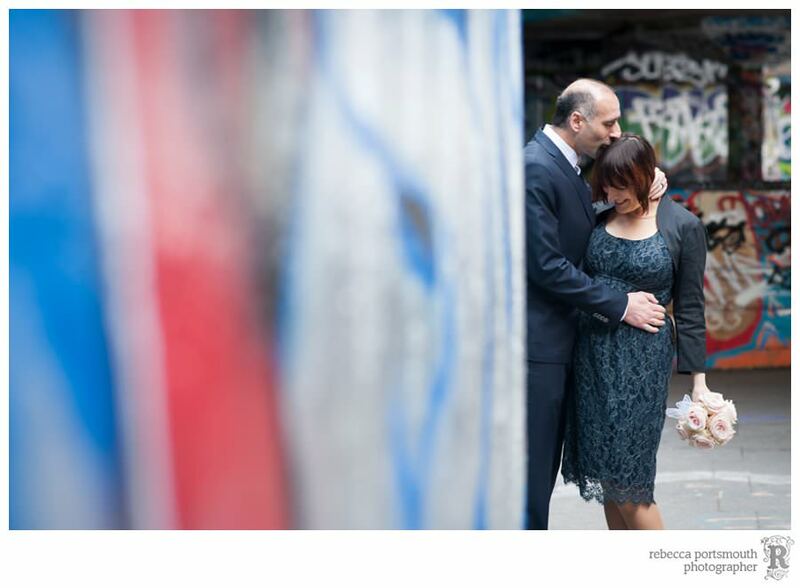 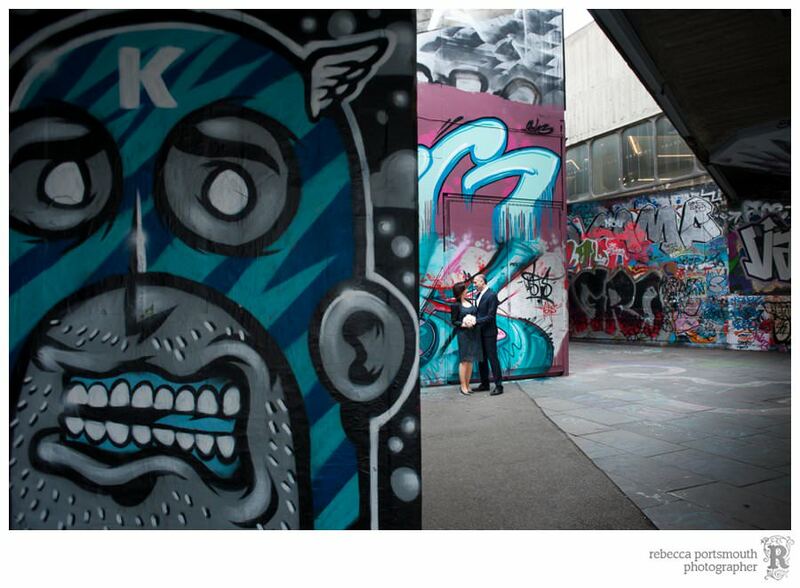 We took a black cab to the South Bank for some wedding portraits. 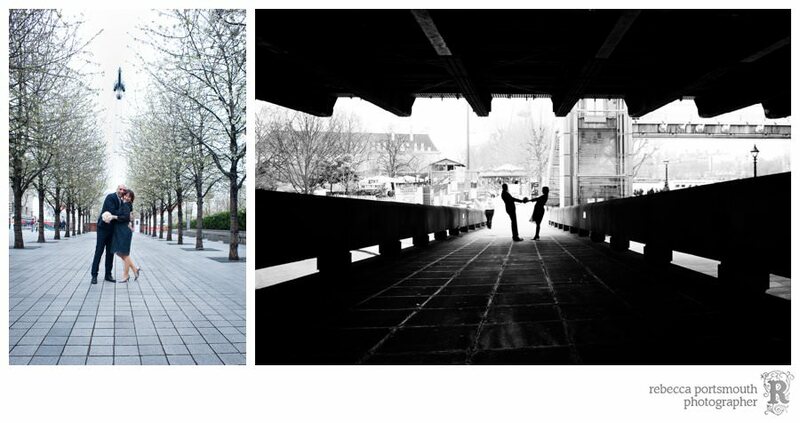 At 9.30am on a Monday, central London is wonderfully empty.